The halo engagement ring is one of the most popular styles of engagement ring in the modern world, thanks to haloes’ ability to make the center diamond seem larger, and the ability to accentuate the fire of the center stone with the array of smaller diamonds set in the precious metal around it. 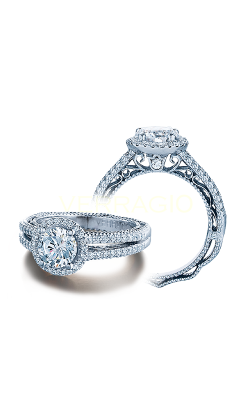 Long Jewelers has a wide selection of halo engagement rings from the most desirable designers in the jewelry industry, and whether a fiancée is looking for a rarer cut like asscher or a popular cut such as round, Long Jewelers is ready to be of service. 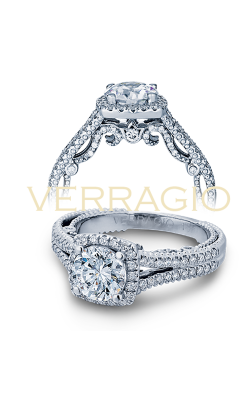 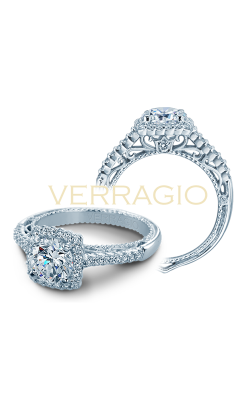 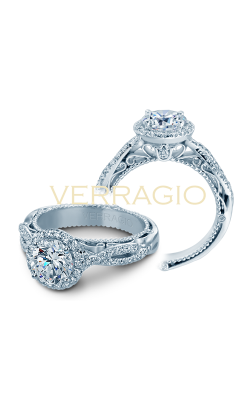 Long Jewelers is an authorized retailer of Tacori, Verragio, Simon G, Michael M, Hearts on Fire, whose halo engagement rings are universally gorgeous. 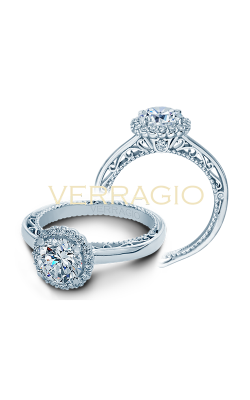 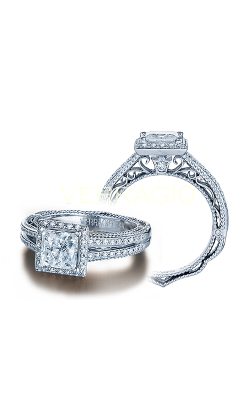 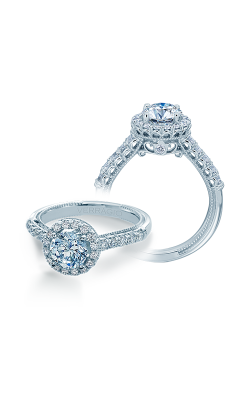 Designed for all diamond cuts, engagement rings from Tacori’s RoyalT collection are made to glorify their center stones. 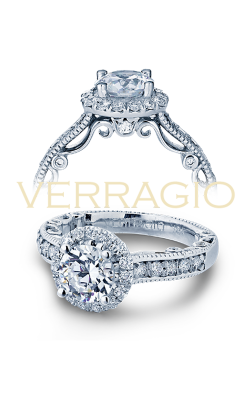 The pieces of the Verragio Venetian and Insignia collections, along with the Hearts on Fire Destiny and Lorelei collections, whose halo engagement rings are gorgeous, artistic pieces sculpted from 18-karat white gold. Halo engagement rings from Kirk Kara, ArtCarved, Jeff Cooper, and Fana add to the stunning selection available at Long Jewelers. 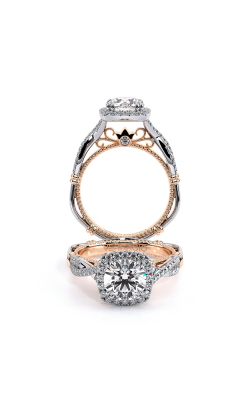 Kirk Kara’s Pirouetta and Carmella collections, as well as Jeff Cooper’s Heirloom Collection and Laurel Collection, are intricate pieces that draw every eye in the room. 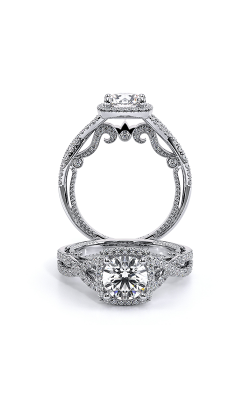 Fana’s Classic collection is, like the name implies, a line of engagement rings that are elegantly timeless, and the ArtCarved Vintage collection is no less so, bringing delicate scrolls and 14-karat white gold milgrain to a fiancée’s finger. 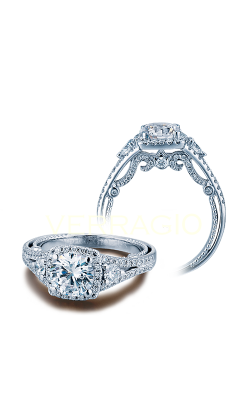 Located in the Tidewater area city of Virginia Beach, Virginia, and servicing nearby Norfolk, Chesapeake, Portsmouth, and Suffolk, Long Jewelers is the premier destination for halo engagement rings in the Commonwealth. 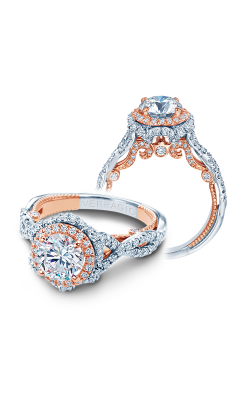 Long Jewelers has other types of engagement rings for women who want to try a different look, including styles like solitaire and three stone engagement rings. 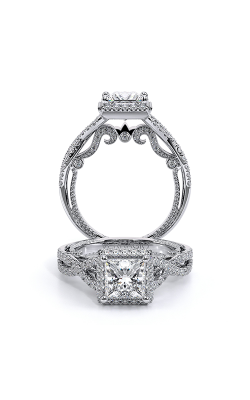 For those in need of services, Long Jewelers offers a range of useful amenities, including lapidary service, stone cutting, diamond re-cutting, timepiece and jewelry repair, engraving, and on-site custom design to bring your dreams of the perfect piece to life.